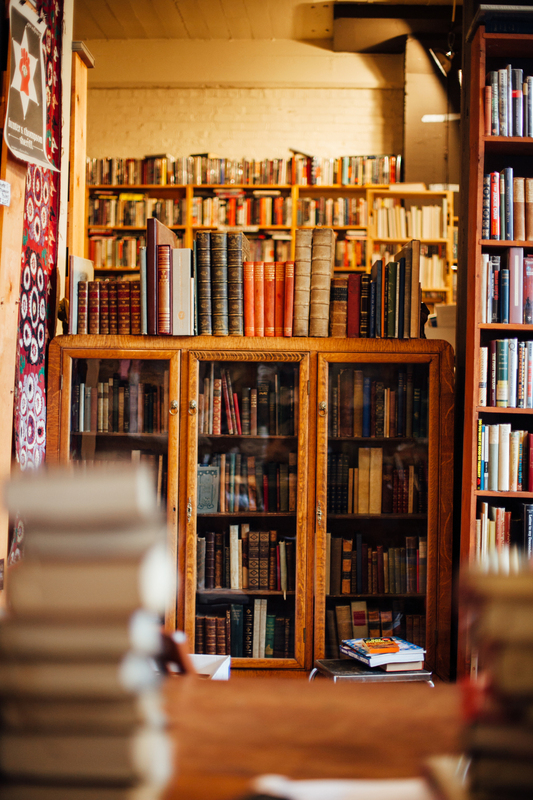 Located in the Old Market area of downtown Omaha, Nebraska, Jackson Street Booksellers has been buying and selling used, rare and out-of-print books since 1993. We stock thousands of titles in all subject matter. We are a large, general shop with a special interest in scholarly titles in all fields with a focus in the subjects of art, literature, architecture, design, history, science and philosophy. With over fifty years of combined experience, our staff will provide the most knowledgeable and comprehensive book assessment in the Omaha metro area.